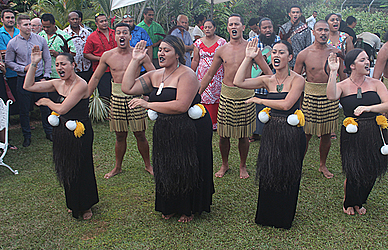 Samoa and New Zealand marked Waitangi Day during a gathering at Letava on Friday night. The evening was hosted by the New Zealand High Commissioner, Jackie Frizelle, who celebrated her last Waitangi in Samoa with the New Zealand community and guests. The Head of State, His Highness Tui Atua Tupua Tamasese Ta’isi Efi, Member of the Council of Deputies, Tuimaleali’ifano Sualauvi II, caretaker Prime Minister, Tuilaepa Sa’ilele Malielegaoi, Cabinet Ministers, government representatives, members of the diplomatic corps and the business community were present. 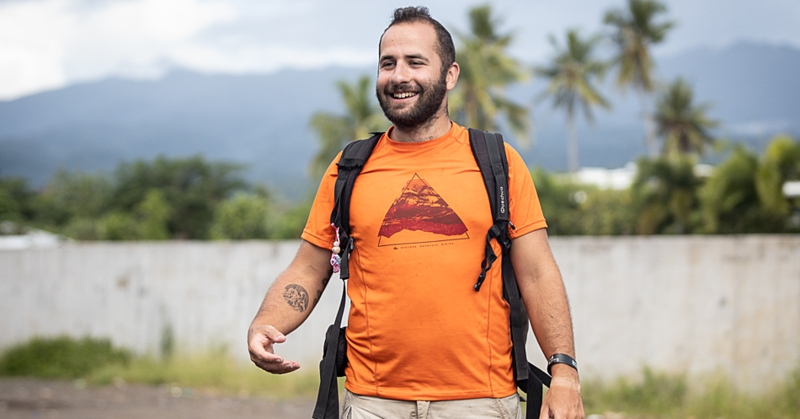 The theme for this year’s Waitangi day was ‘whanaungatanga,’ meaning relationship, kinship, sense of family connection. Waitangi Day is New Zealand’s National day, commemorating the signing of the Treaty of Waitangi in 1840 between Maori and the British crown. “On this day 176 years ago at Waitangi there was a large gathering to discuss a proposed treaty between queen Victoria of England and the Maori chiefs of New Zealand,” Ms. Frizelle said. 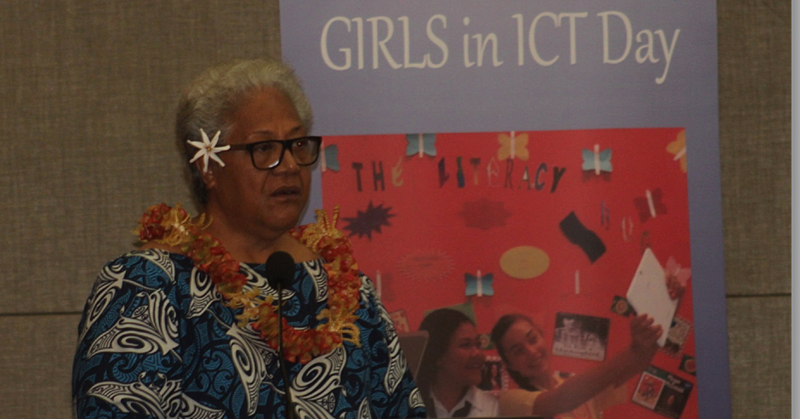 Caretaker Prime Minister Tuilaepa spoke on behalf of Samoa. 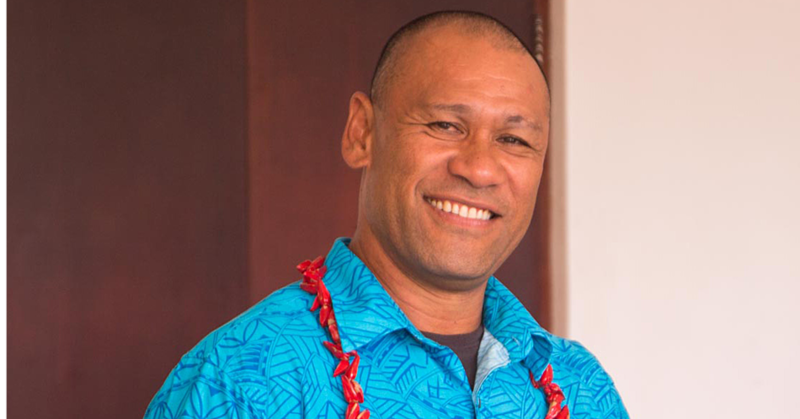 “The unique nature of this event serves to remind us of its history and its influence even on the special relationship we share with New Zealand under the Treaty of Friendship,” Tuilaepa said. After a few toasts and the singing of both Samoa and New Zealands National Anthems the guests were then entertained by a performance by the Le Moana dance group.